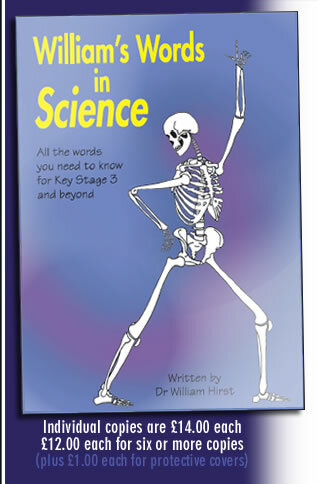 "This really is the book I have been waiting for as a KS2 & 3 teacher and tutor." "Every science laboratory and library should have at least one copy." "An excellent publication that would provide support to all pupils."